Nice finds! Especially the bee and the rib! What a cool find, that little insect. Any clue to from what animal the rib might be? I would be interested if you could tell a bit about your finds and the stratigraphy of the site. 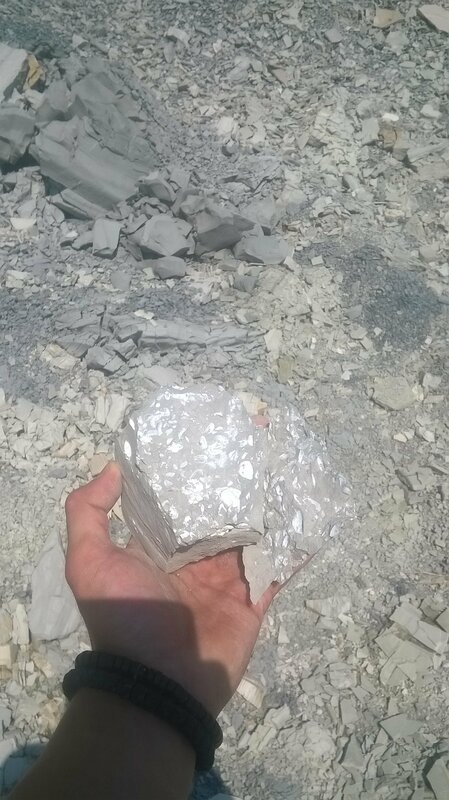 As I said once,I found all of this in the Marl stone mine.It's my second time that I have been there and I'll definitely go again. 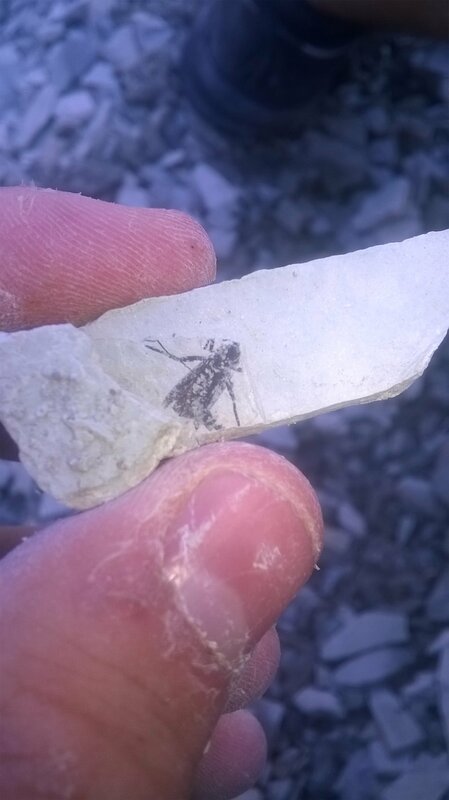 Every piece of my finds has been found in a Marl stone. 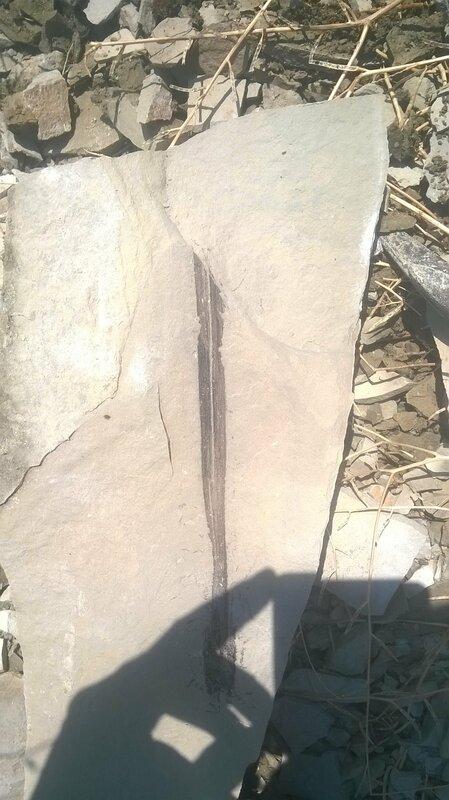 Where did you say that and what is the stratigraphy? Please remember to include that type of information in each thread. Not everyone has read all of Your threads, and there are so many new threads here that it can become quite confusing at times. I would also like some info from you. 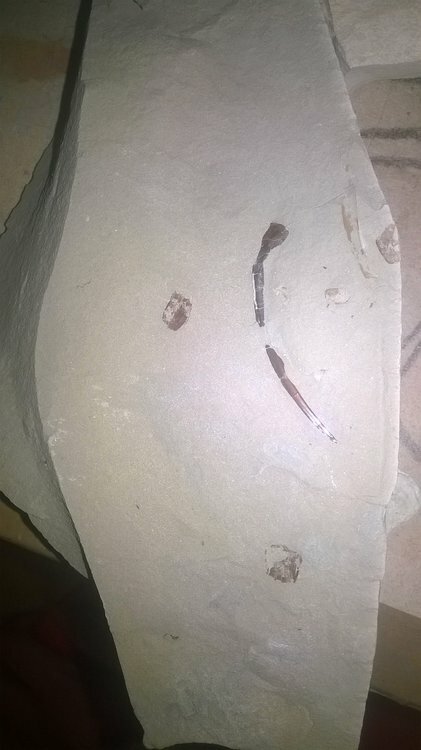 Can you please tell me what the stratigraphy is where these fossils were found? Do you know which geological period and age they belong to? I said that i found them in the marl stone deposits .I know that they belong to the Miocene epoch. And also i think that they're 14m.years old. It's that enough to you? Yes, now that is enough. Marlstone deposits occur in all geological periods, so I wanted more specifics, which you have now given. Thank you.